This is probably going to be the most exciting content brought to us by Blizzard in Battle for Azeroth. Both PvE and PvP lovers will be able to enjoy this very cleverly designed event. The best way to describe this mode is if we compared it to the early Warcraft strategy games, where you had to develop your base and army in order to conquer your foes. In Warfront, you are going to be a hero, leading your faction to victory by upgrading structures, unlocking new units, and all of that by collecting resources in the form of metal and wood. Even though this mode sounds a lot like PvP, it is actually PvE based, since the opposing faction is going to be controlled by AI. This mode also grants interesting rewards, spanning from toys to useful gear. 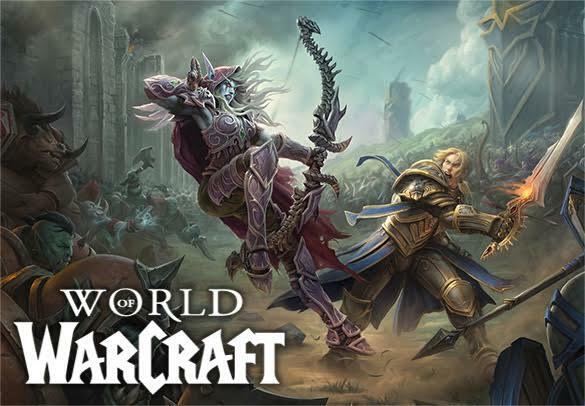 For our Warfront service, one of our professional boosters is going to log into your account and play until we achieve what you desire. Our warfront service is account share type of service only. We offer multiple options when it comes to Warfront. Please choose what you’re interested in from the options below and we will take it from there.